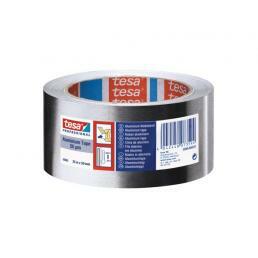 To carry out repair work or maintenance work, a faithful ally is the Tesa aluminum tape: ideal for working on metal surfaces, the aluminum strips are fireproof and super-resistant. When working on heating systems or car or truck bodywork, obtaining professional tools is mandatory. Tesa aluminum belts are ideal for repairs in situations like these, because they are equipped with maximum resistance and adhesiveness on various types of materials. Some types of aluminum tape are specific for the repair and protection of metal surfaces of various types, while others are designed specifically for repairing car bodywork or repairing heating systems. These are flexible and highly adhesive waterproof adhesive tapes that withstand temperatures from -60 degrees to + 140 degrees and are therefore suitable for use in extreme situations. 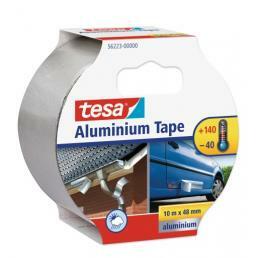 Then there are Tesa aluminum tapes equipped with a high quality acrylic adhesive with very high adhesiveness, suitable for fixing, covering or masking: they perfectly resist moisture, solvents, acids and wear, lasting for a long time in time. 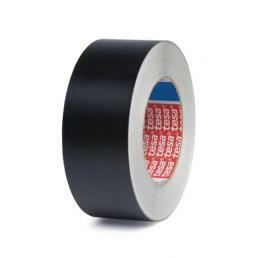 In the catalog of Mister Worker™ there is a wide range of aluminum tapes, all of the highest quality and designed for professional use, ideal to meet a large number of different needs.